Richard Branson’s Virgin America airline announced today in an SEC filing that it is planning to raise up to $US368 million in its IPO. This news comes just days after a fatal crash that killed one Virgin Galactic test pilot and injured another. 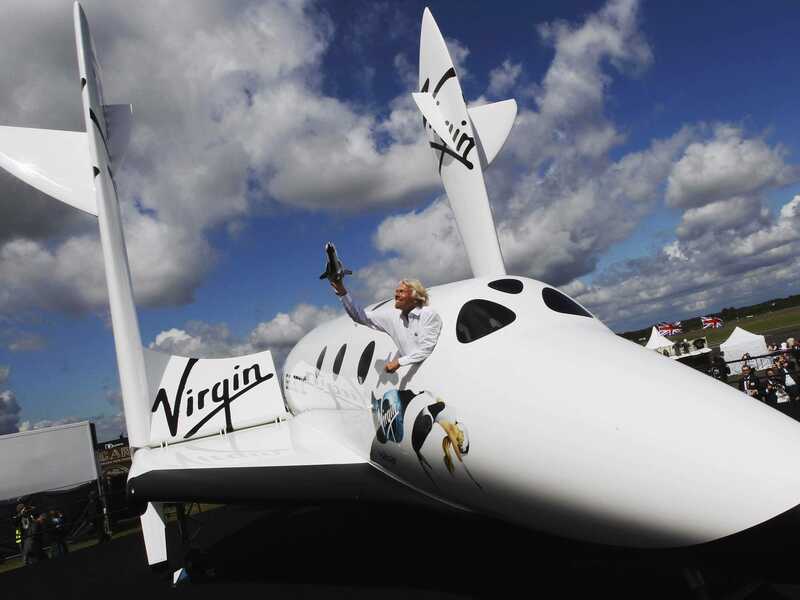 Virgin Galactic is the company’s experimental space tourism company. It’s possible that the filing went ahead before the fatal crash on Friday, and the SEC declined the company’s request to pull the paperwork. Alternatively, Virgin could be hoping to move past the crash and raise money.